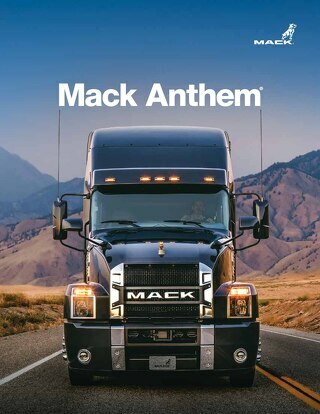 GUADALAJARA, MEXICO (Nov. 15, 2017) – Mack Trucks today launched the all-new Mack Anthem™ highway model for the Mexican market. 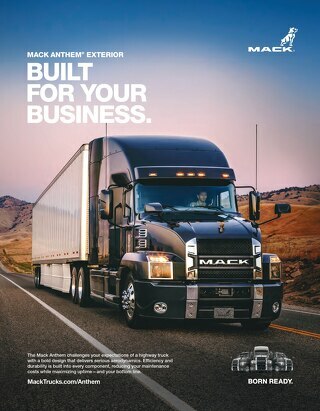 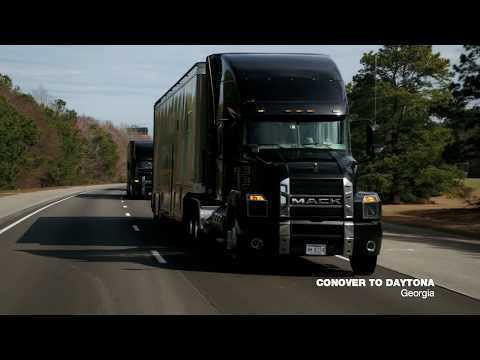 Combining power, efficiency and comfort with an unmistakably Mack design, the Mack Anthem gives drivers and businesses the tools they need to command the road. 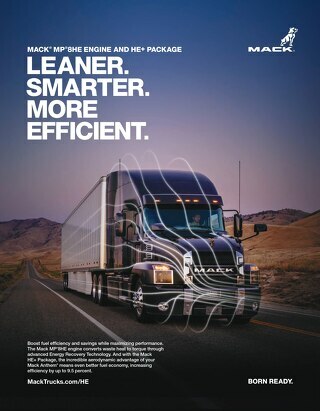 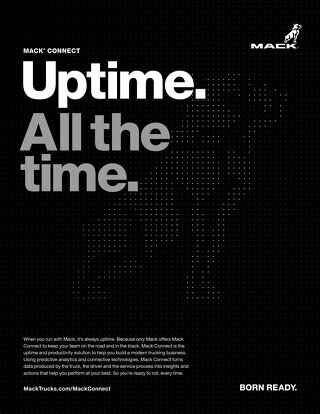 Mack made the announcement at ExpoTransporte in Guadalajara.